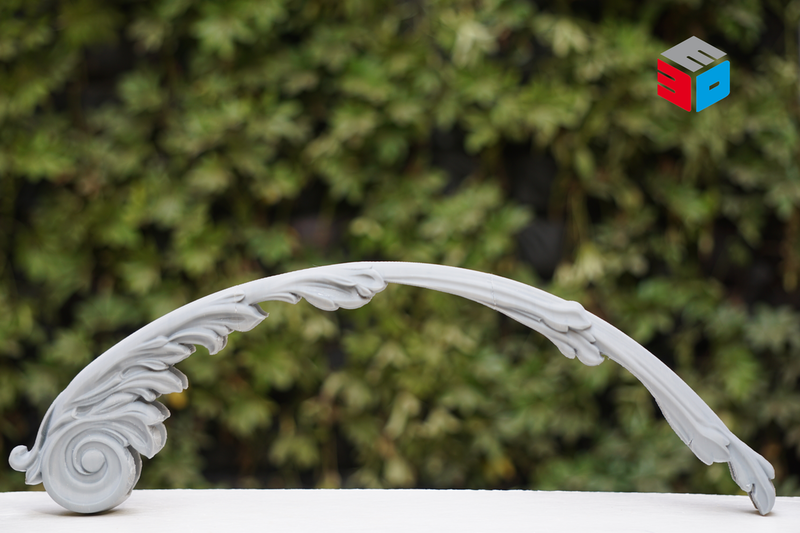 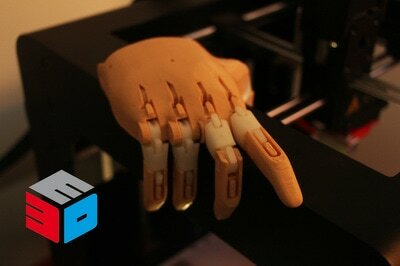 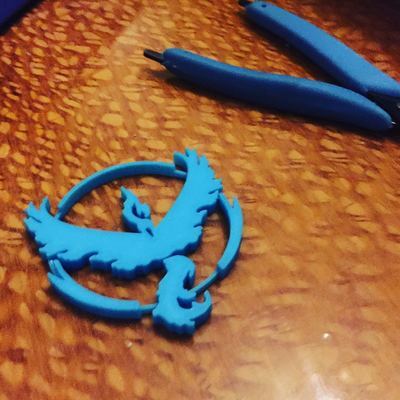 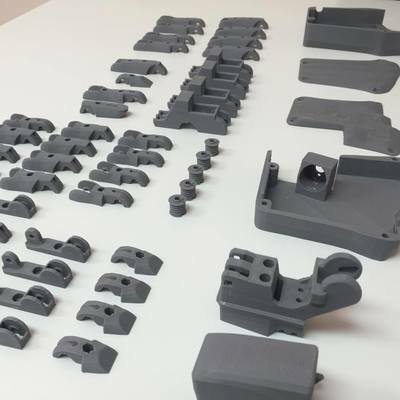 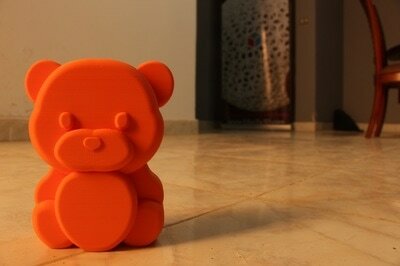 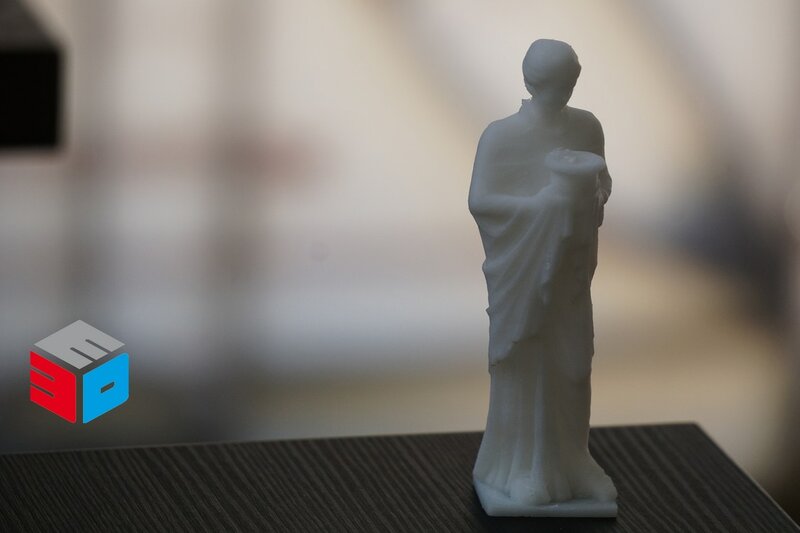 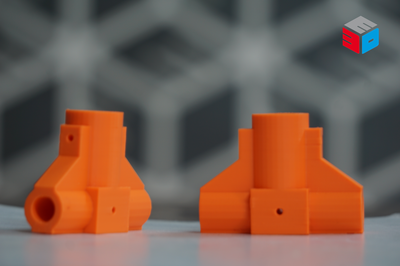 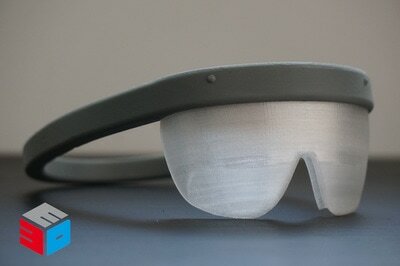 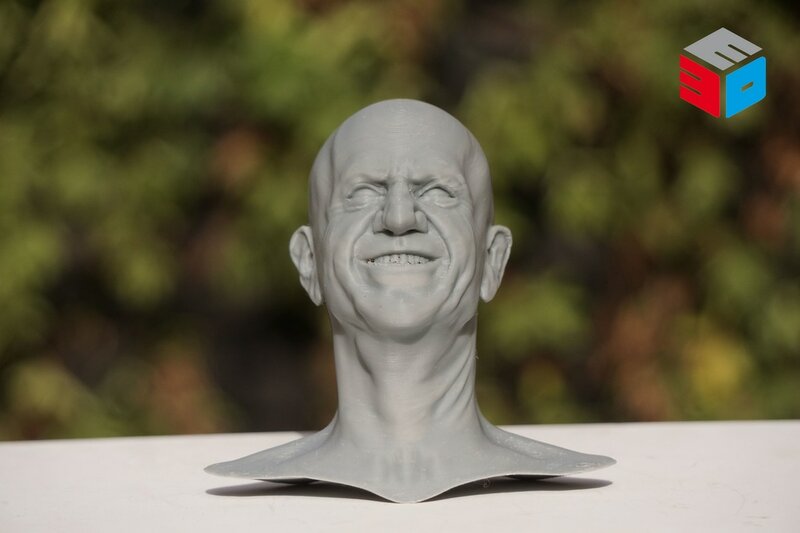 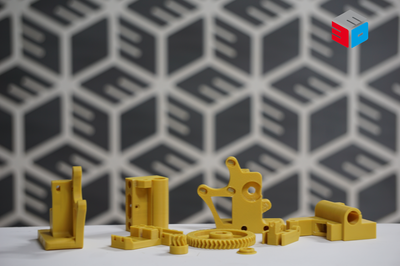 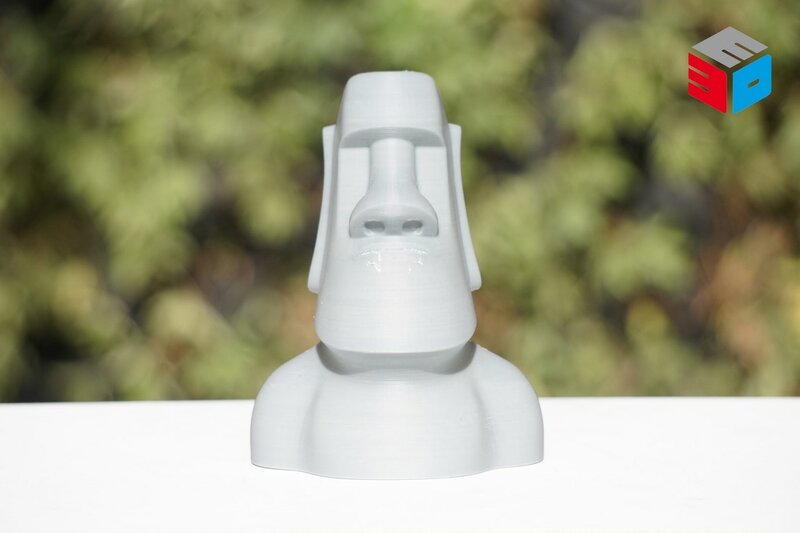 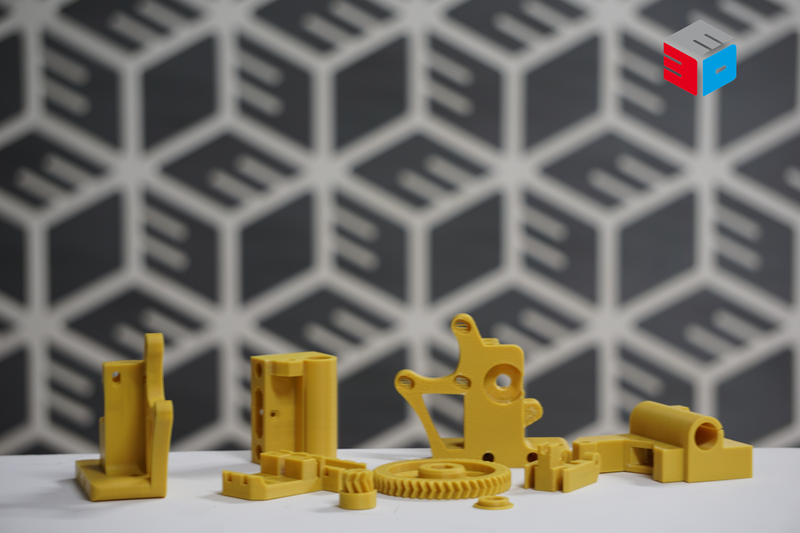 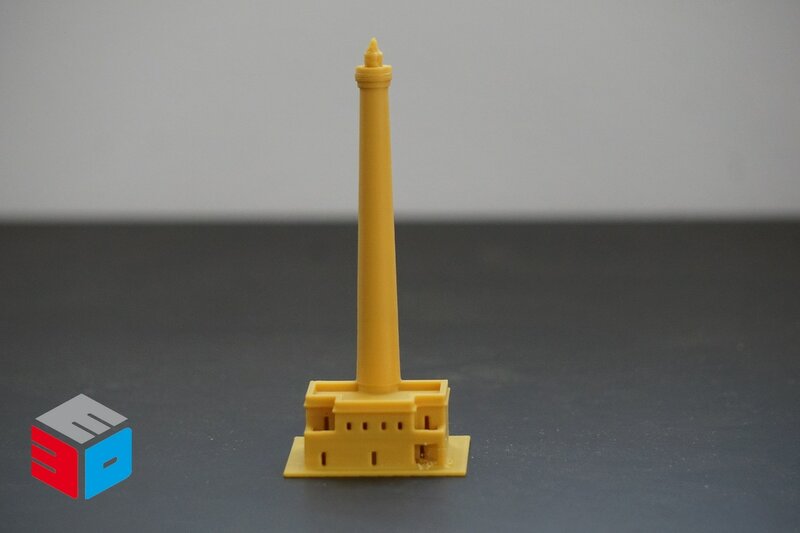 3D printed prototyping is quite simply revolutionizing product design in Egypt. The ability to turn your vision into reality in a couple of days not only accelerates the manufacturing cycle, it also means that you have more time and opportunities to perfect design before production. 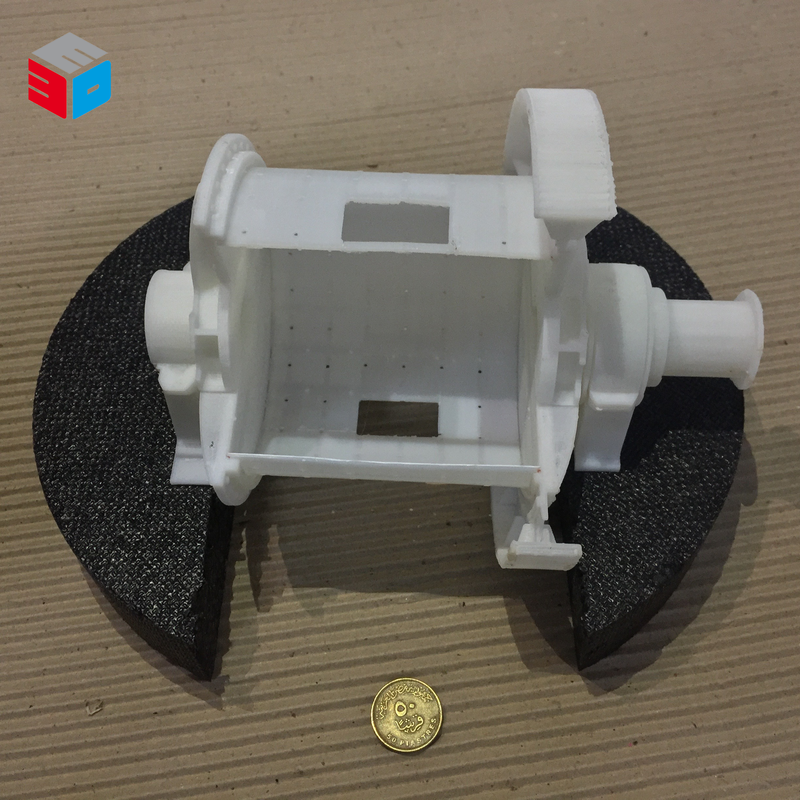 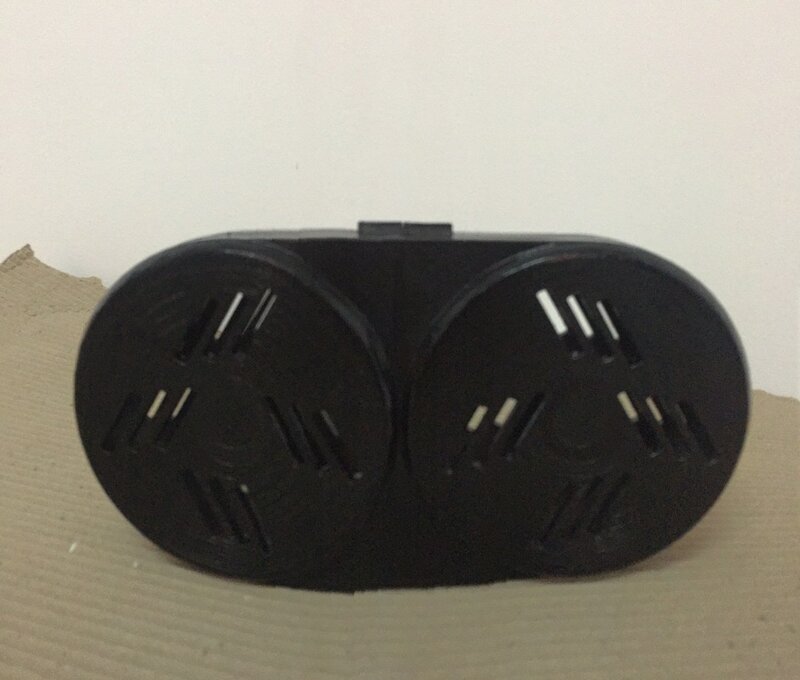 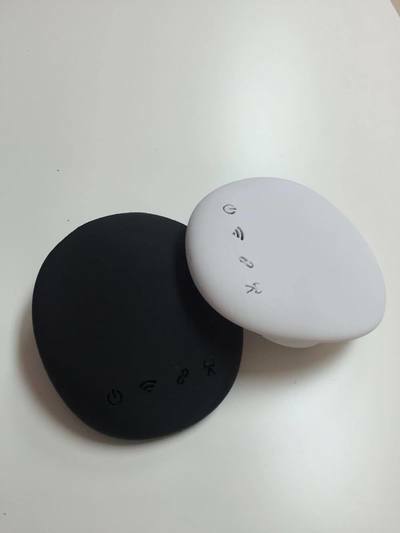 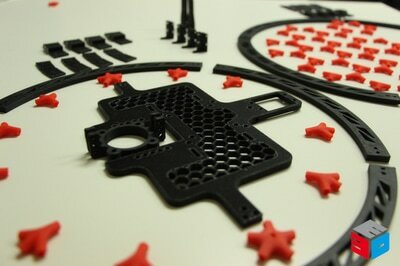 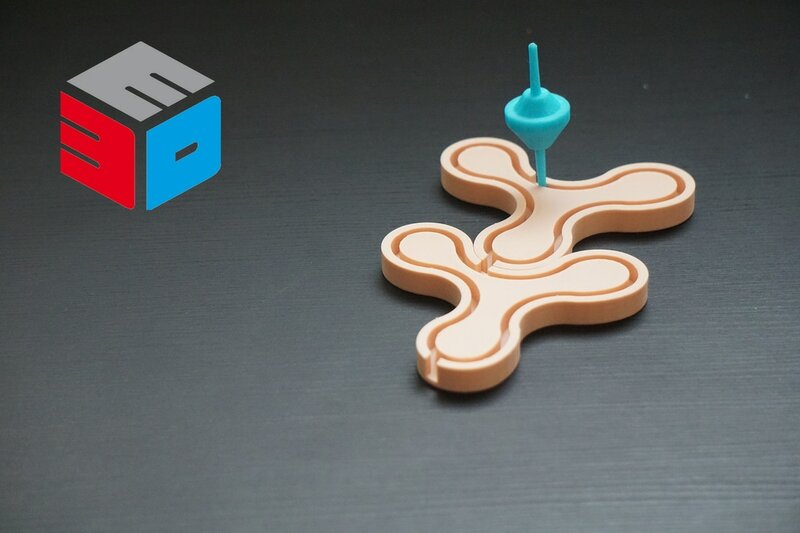 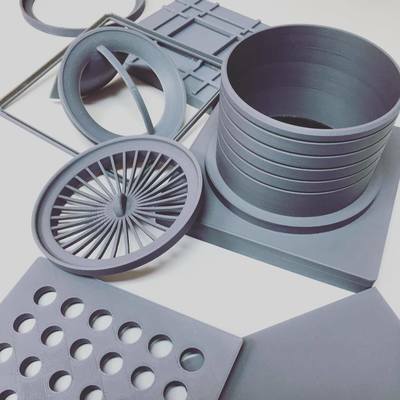 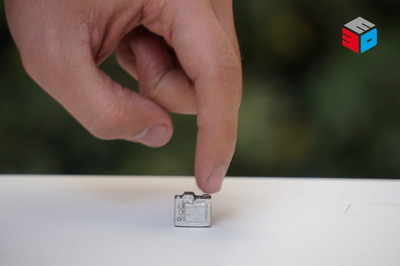 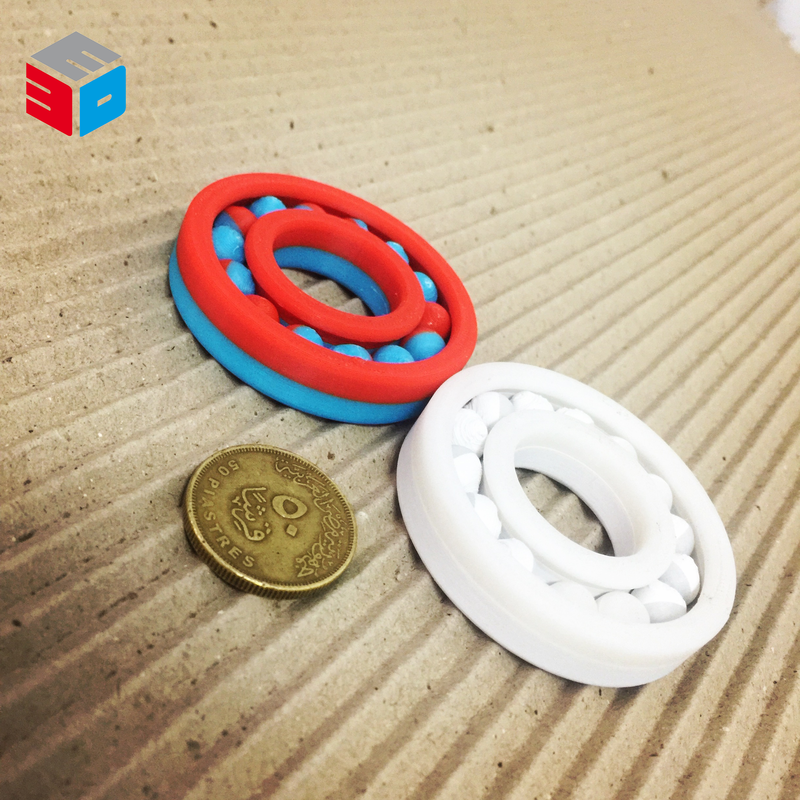 Get your designs experienced the way they deserve, that’s the powerful advantage of E3D rapid prototyping.